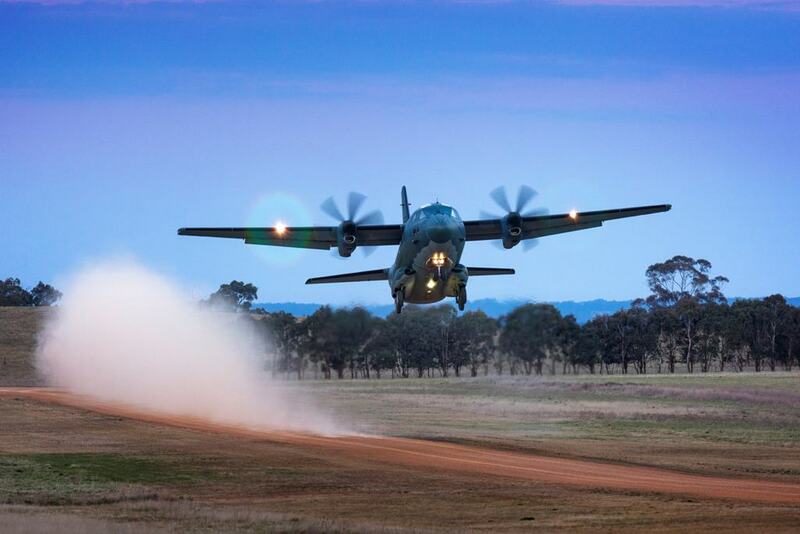 New C-27J Spartan baseline configuration makes first flight. Leonardo announced that the new variant of the proven C-27J medium-range transport aircraft performed its first flight at the company's plant of Turin on December 3, 2018. The new configuration includes brand new avionics system, new cockpit control panels and LED aircraft lights. Lithuania, Romania, Slovakia, United States, Mexico, Australia, Peru, Kenya, Morocco,Chad and another African country. The Spartan is now renowned for its versatility. In addition to military missions, it can carry out operations to support the civilian population as medical or fire-fighting transport. Every year the Italian Air Force saves lives thanks to the use of its transport aircraft. The Romanian C-27 helped to extinguish the serious fires in Greece last summer. Moreover, it can operate from semi-prepared runways and reach those areas not accessible to other types of aircraft.